We service both Commercial and Residential. Not sure if we service your area? Give us a call anyway at 231-264-6060. Here are some of our most commonly searched pests. Residential services include spiders & web sweeping, carpenter ants, bed bugs, mice & rodents, wildlife & animal removal, bat and squirrel exclusion, and more! Our spring exterior treatment protects your home against all crawling insects from getting inside your structure and bees, wasps and hornets from building nests on your home. 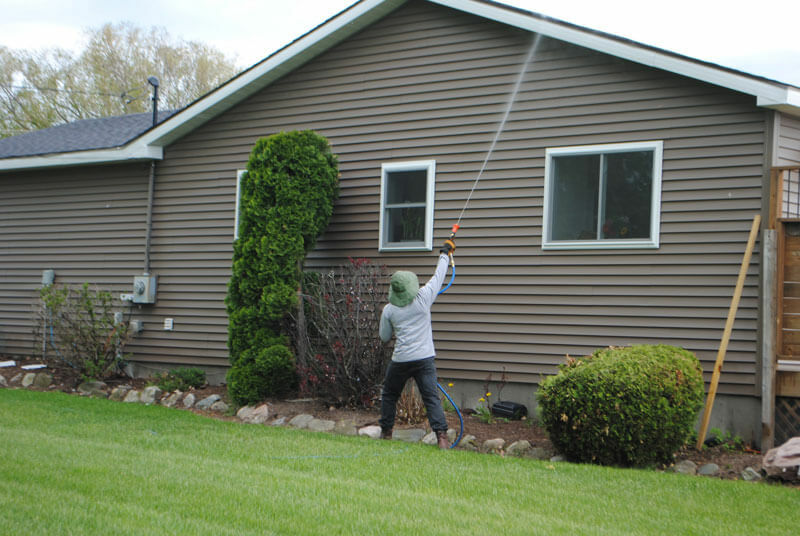 We spray your home once in the spring and guarantee the service until the snow flies. 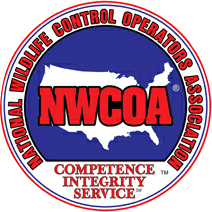 If you live in Northern Michigan and are looking for a reliable company to take care of your pest and wildlife issues, call our office at 800-264-6161 for more information! In addition to residential pest control, Hogarth’s offers commercial pest, wildlife, and Integrated Pest Management (IPM) services. We provide monthly, yearly, or bi-yearly services for a number of hotels, resorts, restaurants, and food handling plants; among a variety of other commercial businesses in the area. 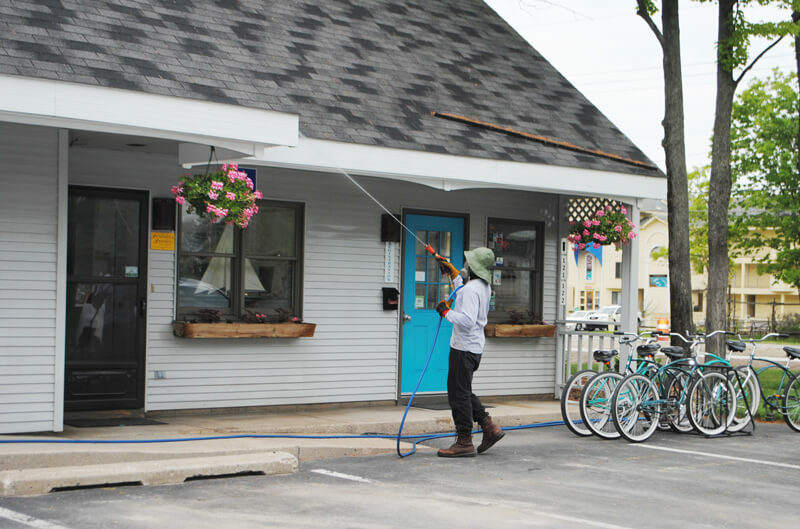 IPM programs are an important aspect of Hogarth’s Pest Control and we strive to ensure that local businesses are up to code and pest-free. Did you wake up this morning with a pest in the house? Hear a critter chewing in the attic? We deal with that every day! Give Hogarth’s a call! I have been a customer of Hogarth Pest Control for as long as I can remember. I own several businesses and all require a specific need for pest control and Hogarth’s has always been there to take care of every one of them. The Hogarth staff is professional, informative and always pleasant to speak with. In addition to servicing my businesses and home, I rent a storage unit that HPC services. I have NEVER, ever seen a trace of rodent droppings or a cobweb in or near my unit, unlike the other storage companies in the area. I would without hesitation highly recommend the Hogarth’s team to service all of your pest control needs. Have used Hogarth Pest Control for over ten years on multiple properties for mosquitos, raccoons, bees, mice and I’m sure a few other things I’ve forgotten. Always first class service and they stand behind their work.